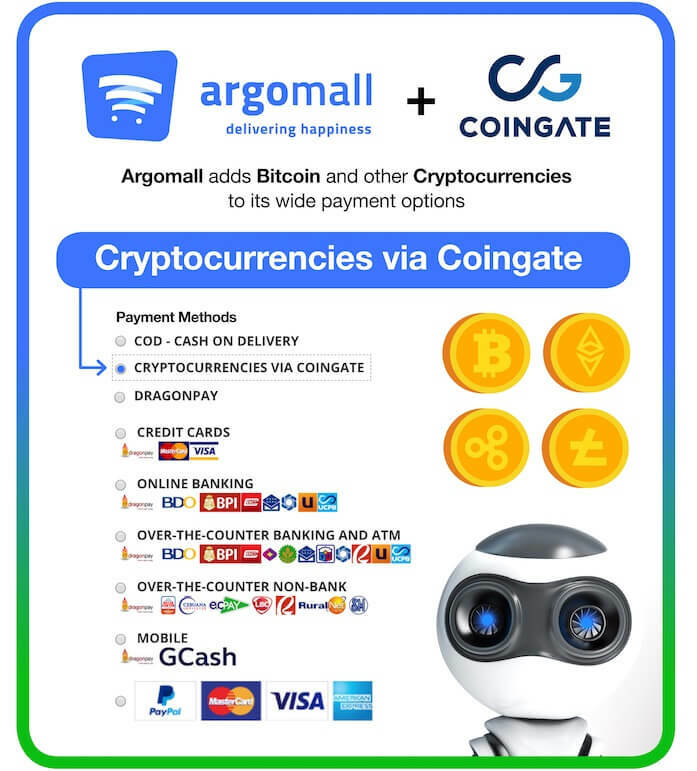 Online shopping website Argomall.com became the first Filipino online retailer in Southeast Asia to accept Bitcoin and cryptocurrencies as payment through its partnership with CoinGate. 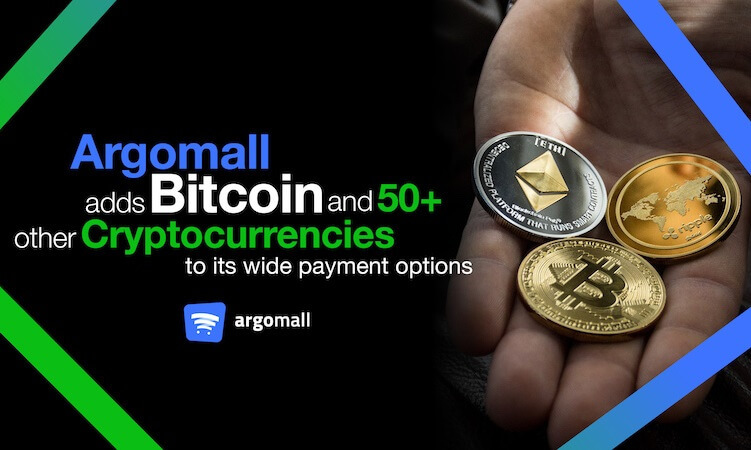 The addition of cryptocurrencies, also called Altcoins, to Argomall's wide range of payment options is part of the retailer's efforts to offer personalized convenience. At present, it also accepts cash on delivery (COD), credit/debit cards, online installment via Home Credit, online banking, over-the-counter payments in banks and non-bank institutions, G-cash and PayPal. The companies took advantage of the Philippines' openness to the use of digital currencies, as revealed in a report by The Financial Times. It will be recalled that the Bangko Sentral ng Pilipinas (BSP) released a circular in February with regulations for businesses that want to sign up as a virtual currency exchange. It is the only central bank in five countries cited in the FT.com report to do this. CoinGate marketing manager Veronika Mishura said this partnership with Argomall is a large step for cryptocurrency adoption, adding that this is CoinGate’s first such integration in Southeast Asia. Moreover, Mishura said, using cryptocurrencies as payment for online purchases present a cheaper and faster alternative to traditional payment methods. CoinGate is an online trading platform for Bitcoin, Ethereum, Litecoin, XRP and other coins. The option to pay using digital currencies is only available for straight payments.